It’s exciting times when you decide to be a puppy owner! 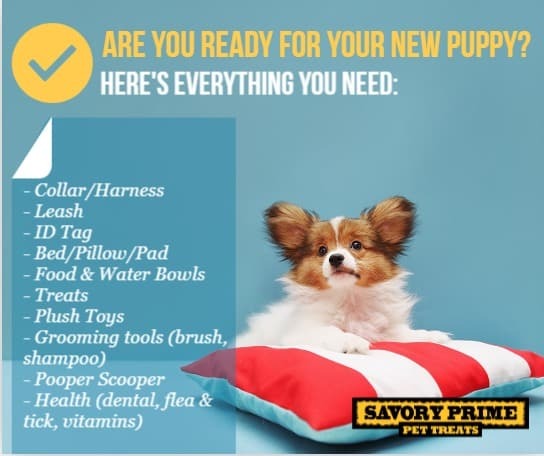 Bringing a new puppy home is a thrilling experience, but if you don’t have everything in place when you welcome her to your home, you’ll be scrambling to get the stuff you need. Here’s a checklist of items you may already have on hand, and a few that you should definitely make sure you get ahead of time. 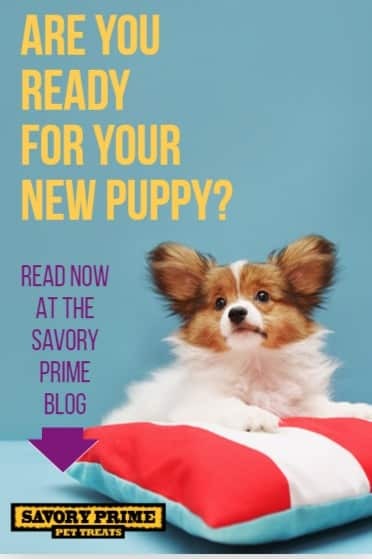 Your puppy can’t explore the big wide world until they’ve had all their vaccinations, but while they’re still at home it’s important that you use this time to familiarise them with a soft puppy collar and leash. You’ll have so much fun choosing one that suits your puppy’s style. Identification tags that display your puppy’s name and your contact details are also a must in case they ever become lost. Especially when they are teething, no item in your home, be it furniture or clothing, will be safe from the wrath of your puppy’s tiny teeth. 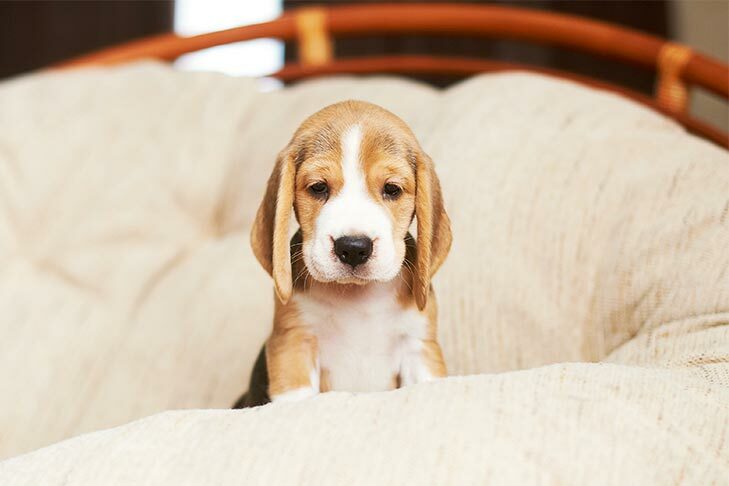 Arm yourself with anti-chew spray with a bitter scent that will discourage your puppy from chewing on your belongings. Your young puppy’s curious nature will often lead them to muddy puddles and the like. Keep their coat clean and smelling fresh with a gentle shampoo and conditioner that’s suited for sensitive puppy skin. Have a supply of eye and ear cleaning products ready too. Brushing is a great way to keep your pet neat and tidy without the hassle of washing them, and longer-haired puppies will need regular combing to ensure their coat does not have tangles. Even if your puppy has a short coat, it is recommended that initially you brush them every day to remove loose hair. 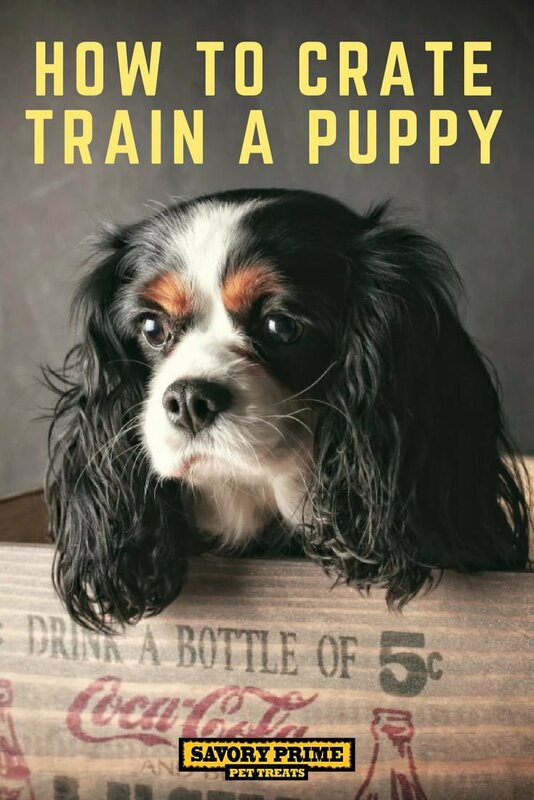 You will also need to trim your puppy’s nails. 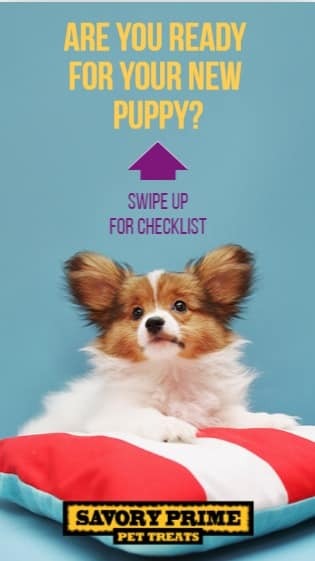 Visit your local Petbarn grooming salon to have your puppy professionally groomed. Parasites like fleas, ticks, and worms can bring serious health risks with them. 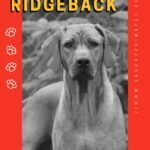 To find the best parasite prevention treatments for your unique puppy’s age, breed and lifestyle, use our Flea, Tick and Worm Treatment Finder. In today’s pet market, there are a ton of treats out there when it comes to getting some for the new pup! 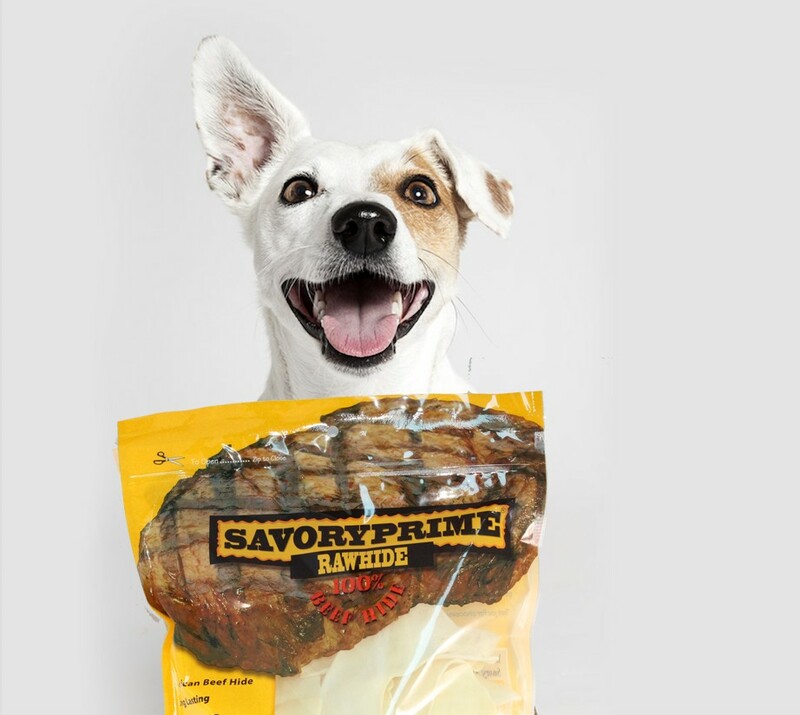 Make sure you try out any of our 130 items to choose from Savory Prime Pet Treats! Dogs are den animals, and they love the comfort and security offered by a snug space of their own. Ideally, the crate will have three “walls” and a front gate your dog can see through. It’s important to find a crate that’s just the right size for your puppy. Dog crates for puppies should not have too much room, because then the puppy is likely to have an accident inside of it. You should size the crate so that your puppy has just enough space to stand up, turn around and lie down. Provide comfortable bedding for your puppy, but be aware that a soft plush bed can become a chew target. Dog pens with wire panels can be configured to any size or shape you might need. They can also be used to block doorways to rooms you’d like to keep off-limits. A new puppy will chew anything in her path—your shoes, furniture and even throw rugs. Make sure you have plenty of dog toys for her to chew instead, and always offer a toy when you catch her chewing on something else. 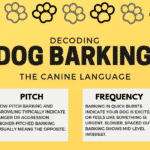 We recommend starting with a variety, as different breeds and individual puppies gravitate toward different toys. It will take some trial and error to figure out what your new puppy likes best. Start with a variety of hard rubber busy toys that can be stuffed with dog treats or fillings like peanut butter. These can help keep your puppy occupied.